Make a selection of well-loved biscuits scratch! 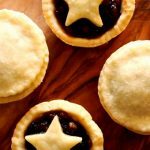 Mix, shape, bake and fill three delicious biscuit tin favourites. 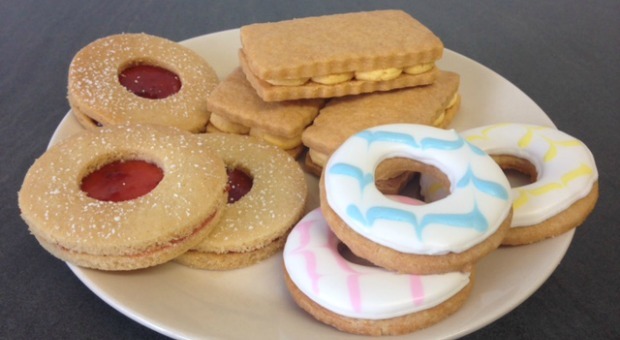 Included are jammy dodgers, custard creams and pretty iced party rings. Students will prepare all the doughs by hand, before cutting, baking, filling and finishing their produce. Prepare to depart with a box full of deliciousness! It’s a biscuit-lovers dream come true or the perfect gift to for a biscuit-lover to give to their favourite aspiring baker!